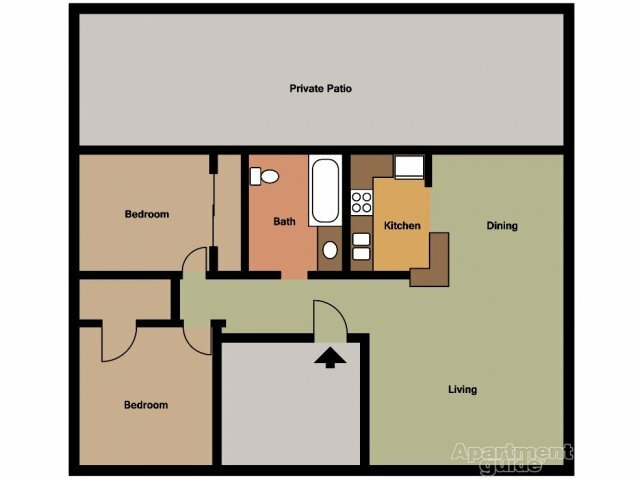 See what's available today at our apartments in Phoenix, AZ. 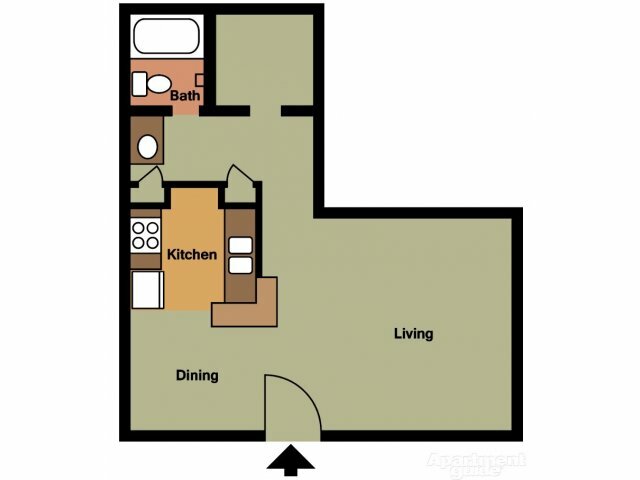 We offer charming one and two-bedroom floor plans complete with elegant touches like wood-style flooring, high-end hardware finishes, and modern appliances. 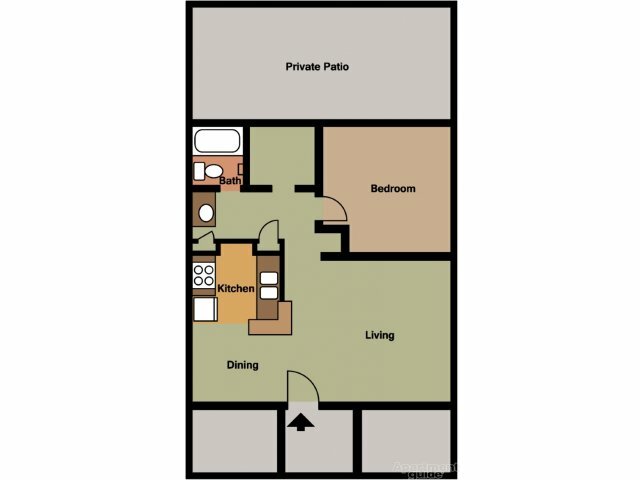 Not only will you live comfortably, but you'll also enjoy walking distance to the Biltmore Corridor and easy access to freeways. 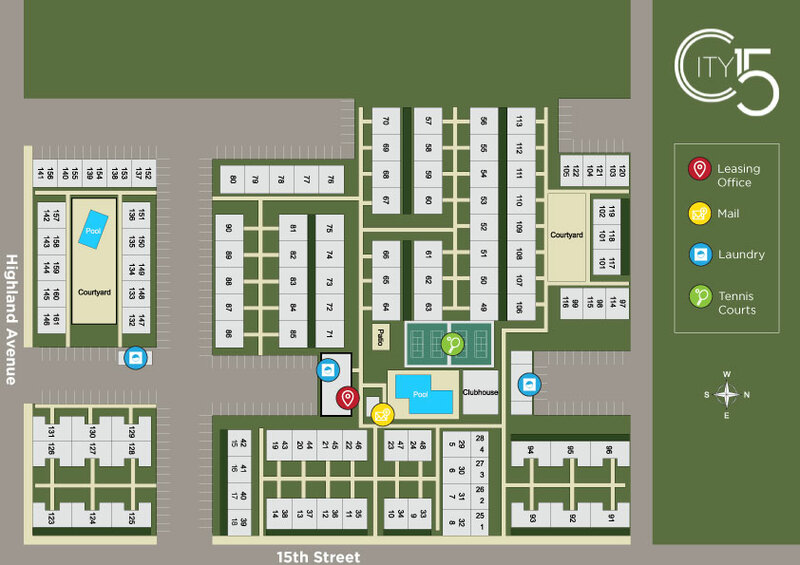 See what's available here, and then give us a call to reserve your new home!